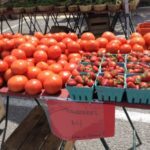 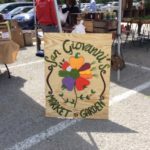 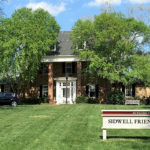 The Shady Grove Farmers Market is now open on Wednesdays for the growing season. 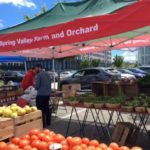 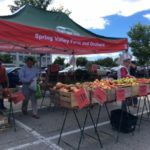 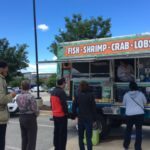 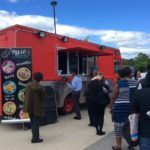 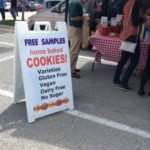 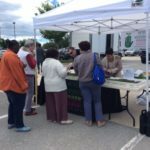 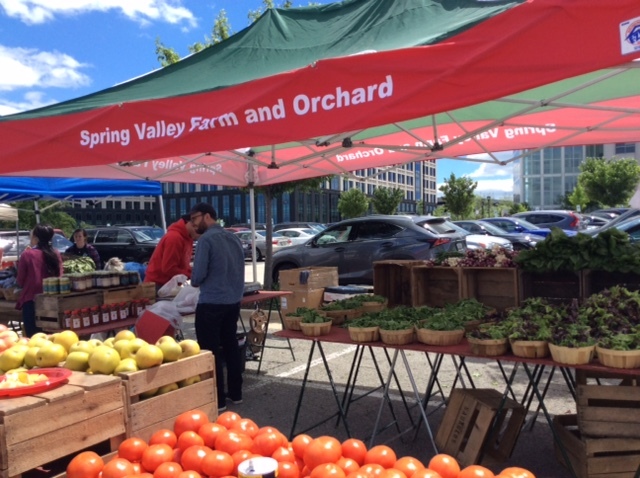 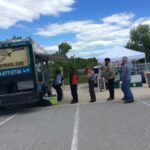 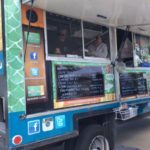 It’s the market’s 7th season in the parking lot at Johns Hopkins Montgomery County campus in Rockville, and the market is popular at lunchtime with the office crowd. 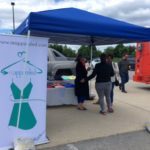 MyMCMedia’s Sonya Burke was there for the ribbon cutting ceremony on opening day.